The Los Angeles Department of Transportation DASH system logs 7 million passenger trips per year on five different lines downtown and another 27 throughout the city. It featured small buses with distinctive canopy tops, perimeter seating, and an orange-brown-white color scheme. 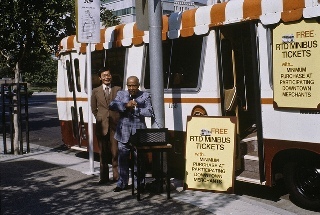 The complete story along with vintage photos can be found on the Metro Transportation Library’s Primary Resources blog. I remember when there was an experimental Minibus service serving the northern part of Granada Hills (170). Great idea, no one rode it. The one thing I remember about those Minibuses was the awful gearing on them. It was just a quarter when I just a kid. From Chinatown to Downtown and back again. They look like the old trams from universal studios! The Dash needs to improve. 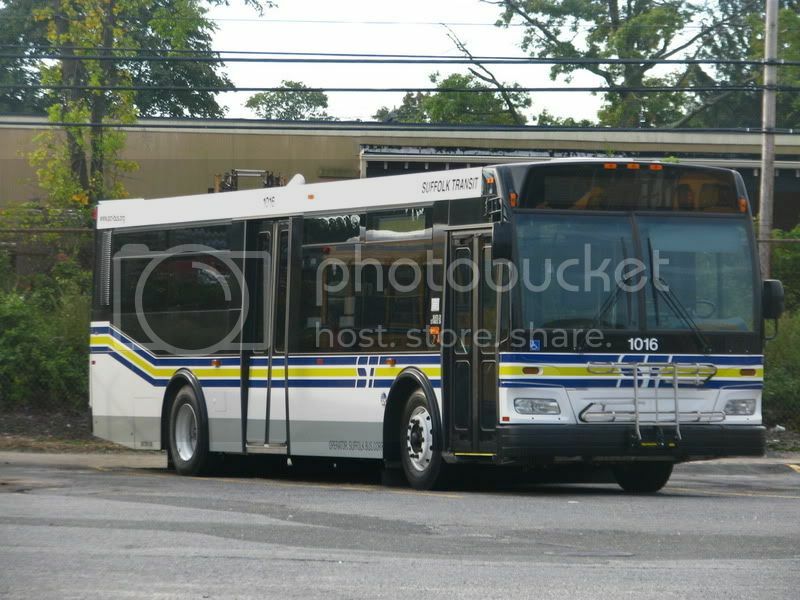 These buses showen in the picture would be an improvement over the current fleet which are the Eldorado National EZ Riders. If they buy a NABI or Orion 32ft Low Floor then they should put facing foward seats and improvements. We need better buses here at DASH.